Dr. Shayne Young graduated with honors, from Lakehead University in Thunder Bay, Ontario, with a Bachelors of Kinesiology, in 2008. Following his graduation, Dr. Young worked as a Kinesiologist for one year in Orillia, before enrolling and successfully graduating from the Canadian Memorial Chiropractic College. A passion for helping others, Dr. Young spent his summer months as a camp supervisor in the respite summer camp for children with autism at the Geneva Centre for Autism. Born and raised in Marathon; Northwestern Ontario, Dr. Young was involved with many different types of sports and outdoor activities. His passion for sport and physical activity has continued into his professional career where prevention and treatment of sport injuries plays a significant interest. A strong believer and appreciation for the differences seen within individual patients, Dr. Young incorporates a variety of different modalities in his treatments and is certified in, diversified chiropractic technique, Graston Technique® and Contemporary Medical Acupuncture. Active therapy (rehabilitation and exercise) and patient education also play a key role in Dr. Young’s treatments. Dr. Young is eager to immerse himself in the Barrhaven and surrounding community by participating in local community and sporting events. You will be able to find Dr. Young in the local gyms, golf courses, and mountain biking trails in the summer time and ski hills in the wintertime. The wild outdoors also play a major role in his life where you will also find him camping, fishing and hunting in the summer and fall months. 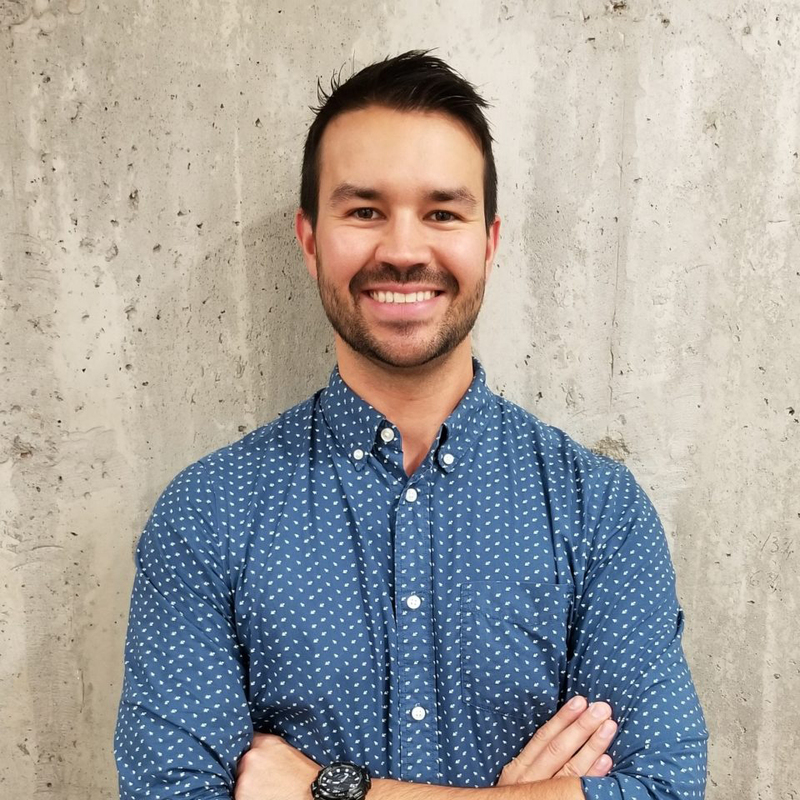 As the newest team member of the Active Health Institute he looks forward to providing and integrating effective manual chiropractic techniques to help his patients reach their fullest potential.